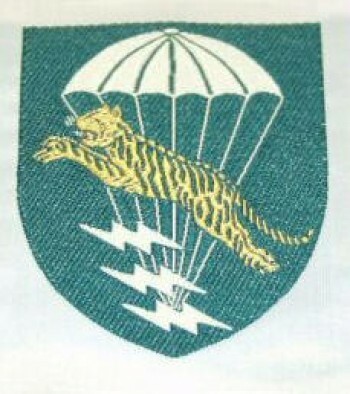 Vietnamese (RVN) Special Forces (LLDB) Division. Woven. 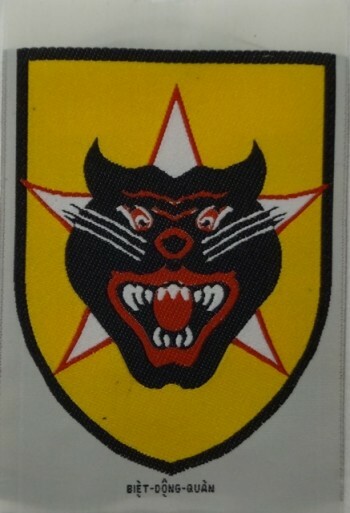 Vietnamese (RVN) Ranger (BDQ) Division. Woven. 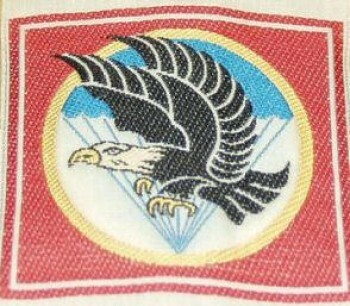 Vietnamese (RVN) Airborne Division. Woven. 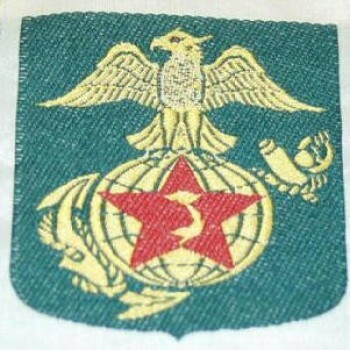 Vietnamese (RVN) Marine Corps Division. Woven.